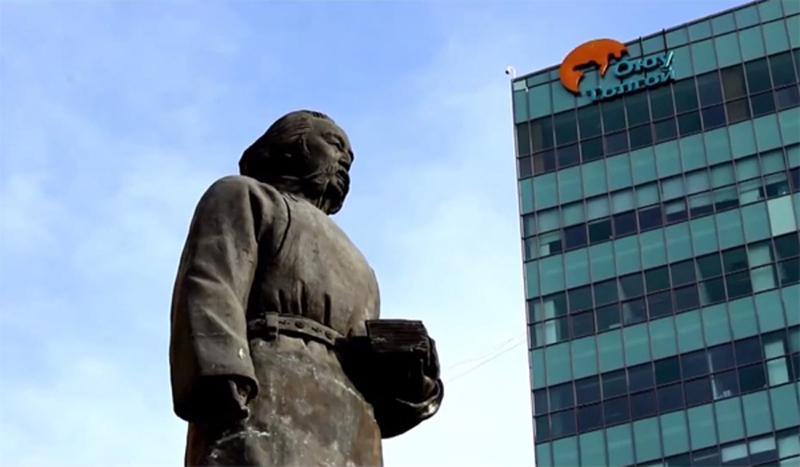 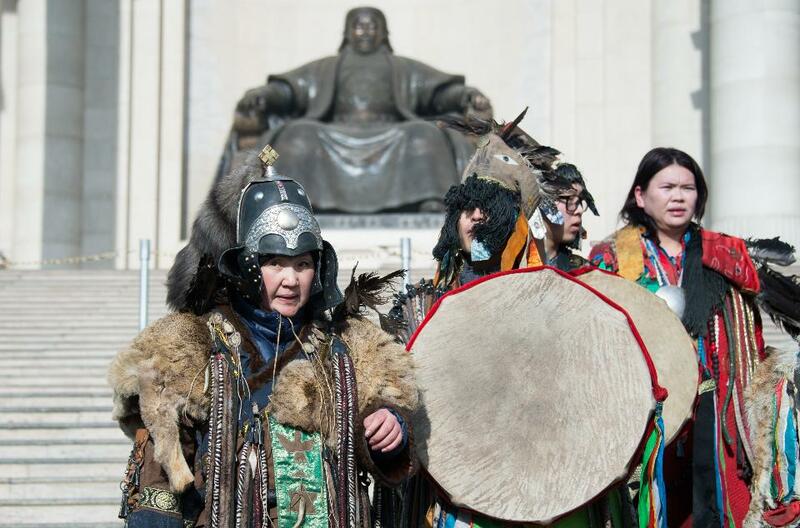 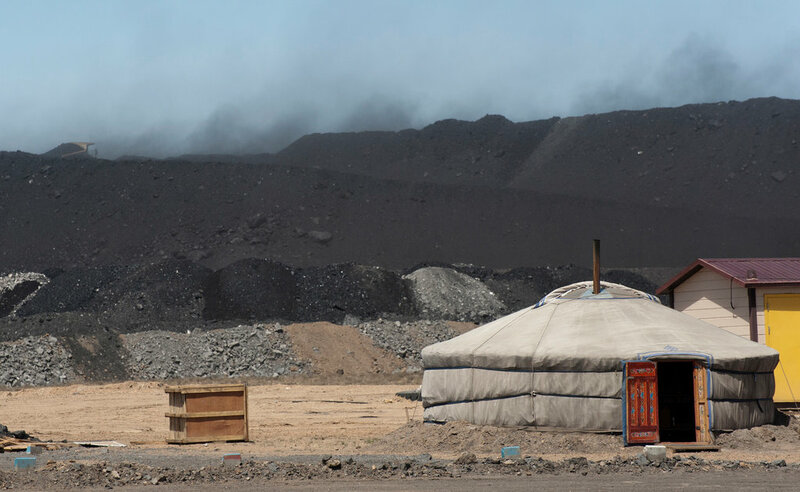 China’s coal imports from Mongolia and Russia rose in June as utilities and steel mills sought out less expensive raw materials even as the government tried to curb purchases of foreign fuel. 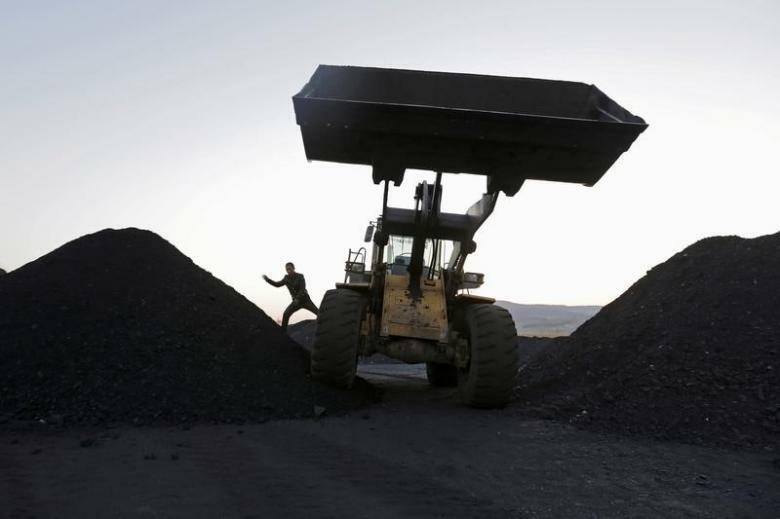 The price of coking coal jumped on Friday with the industry benchmark price tracked by the Steel Index up 2.8% to $167.60 a tonne. 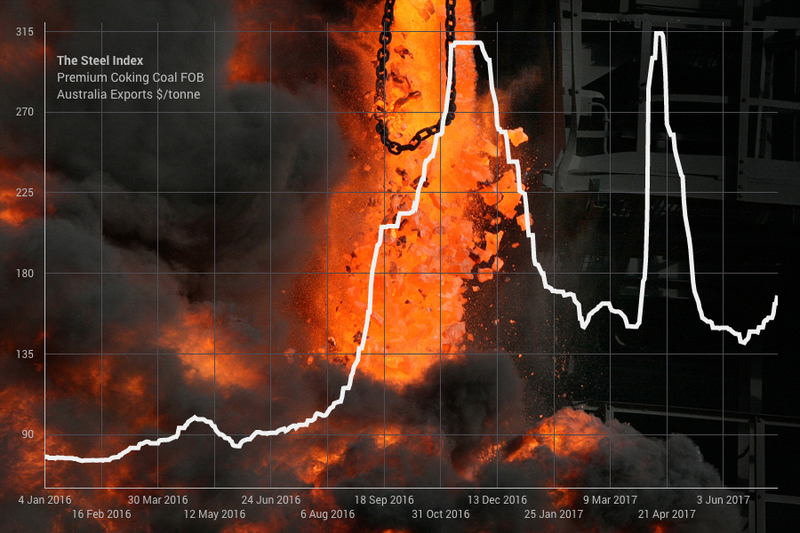 Premium hard coking coal prices (FOB Australia) are now at the highest level since mid-May. 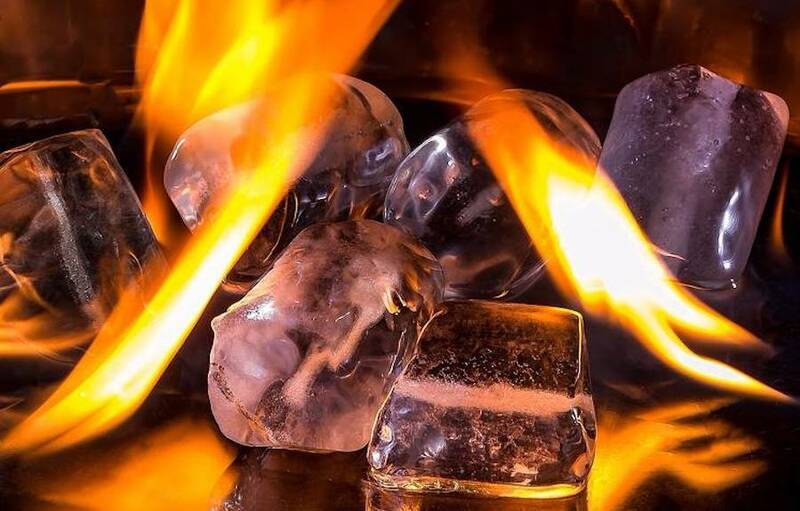 After nearly two decades of research and exploration, China has successfully mined so-called “flammable ice” in what authorities qualify as a major breakthrough that may lead to a global energy revolution. 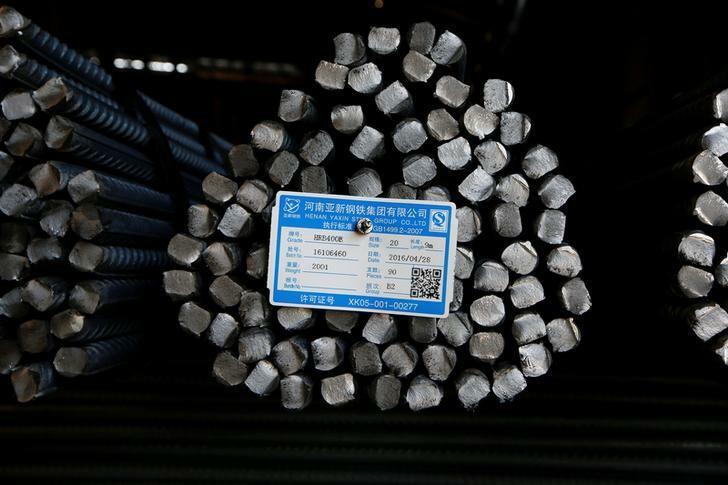 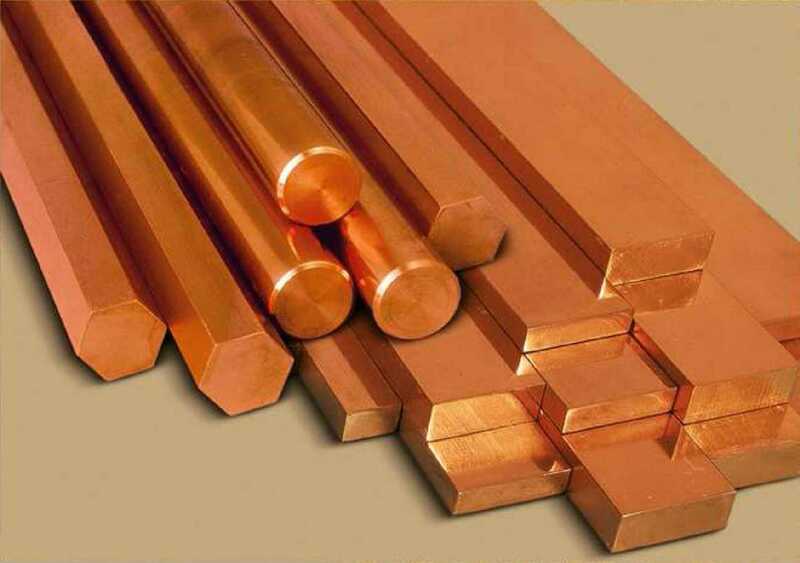 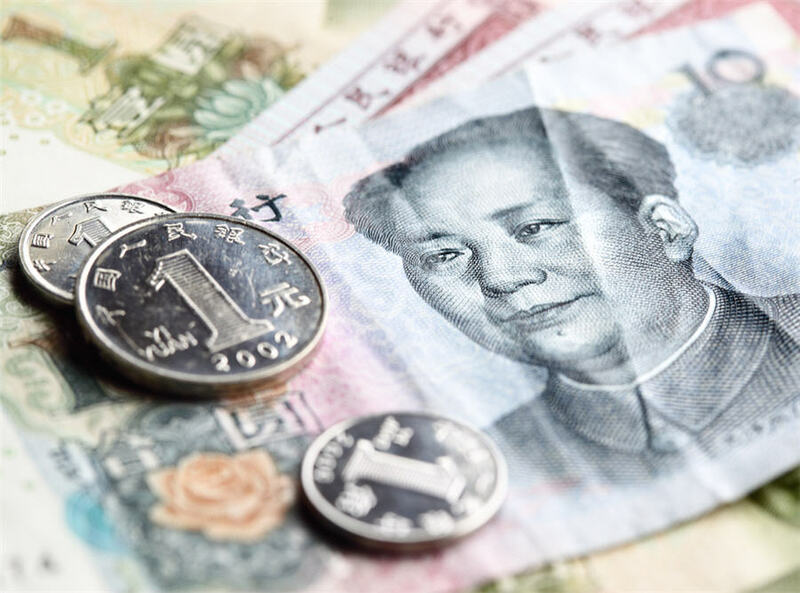 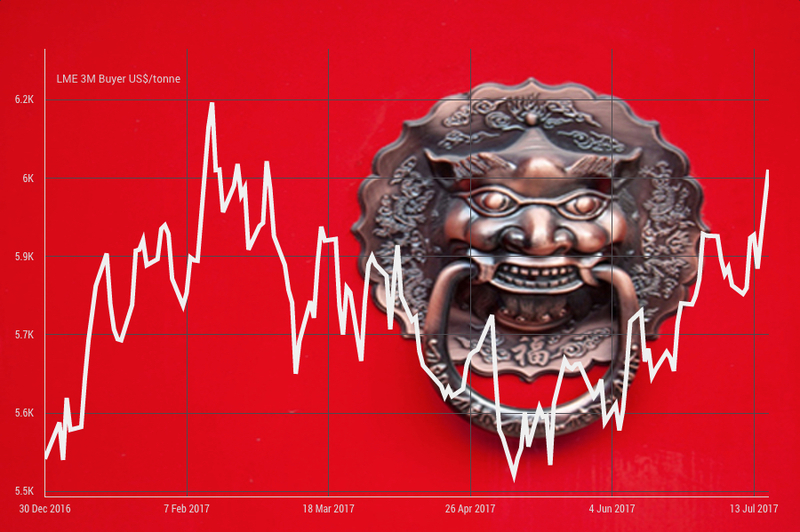 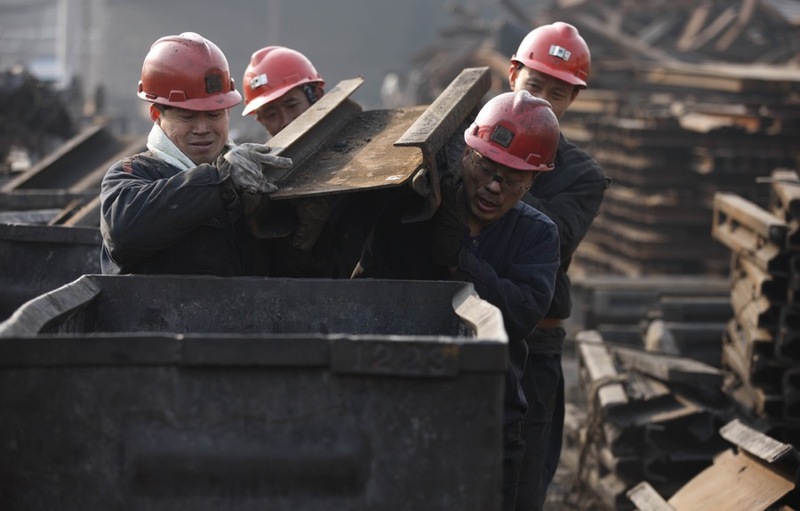 The pullback in China’s imports in April of crude oil and major bulk commodities, except coal, is more of a reminder that strong gains can’t last forever than a warning that demand is waning in the world’s biggest importer of natural resources. 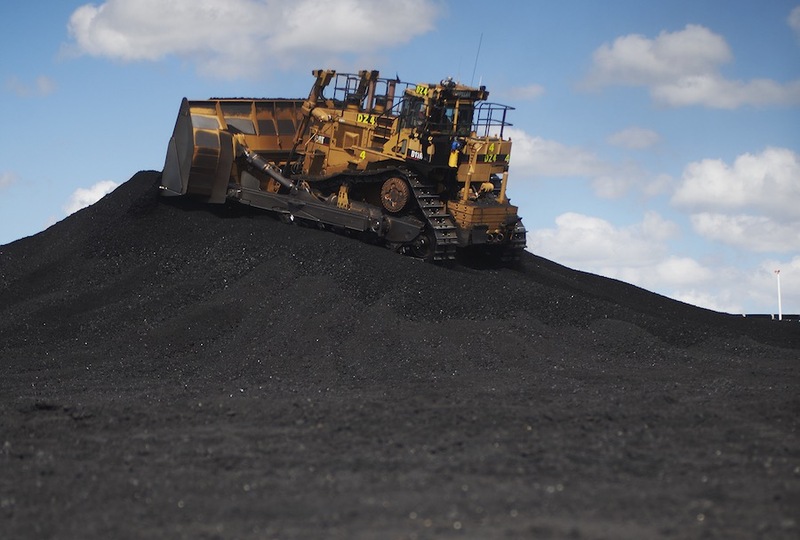 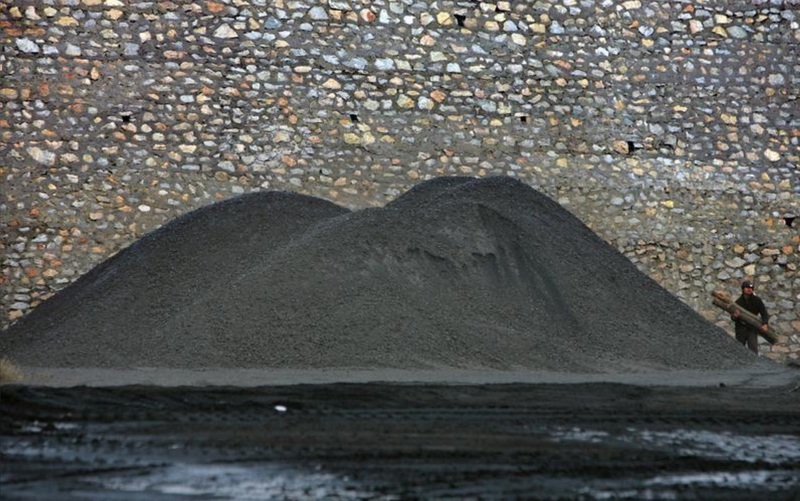 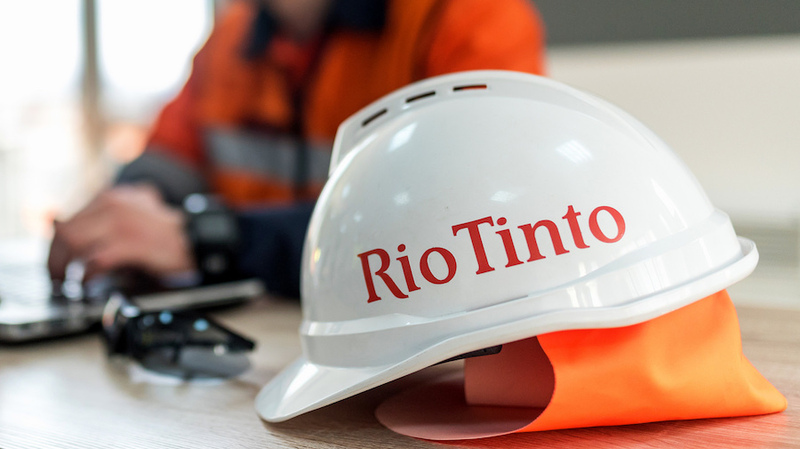 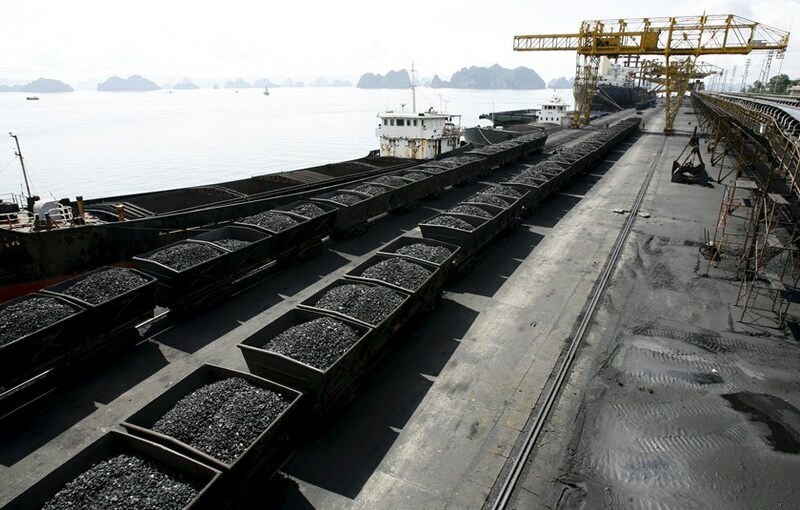 China’s coal imports from the seaborne market fell in April, with top exporting countries unable to fully cash in on the loss of Australian shipments in the wake of a powerful cyclone that knocked out mines and infrastructure. 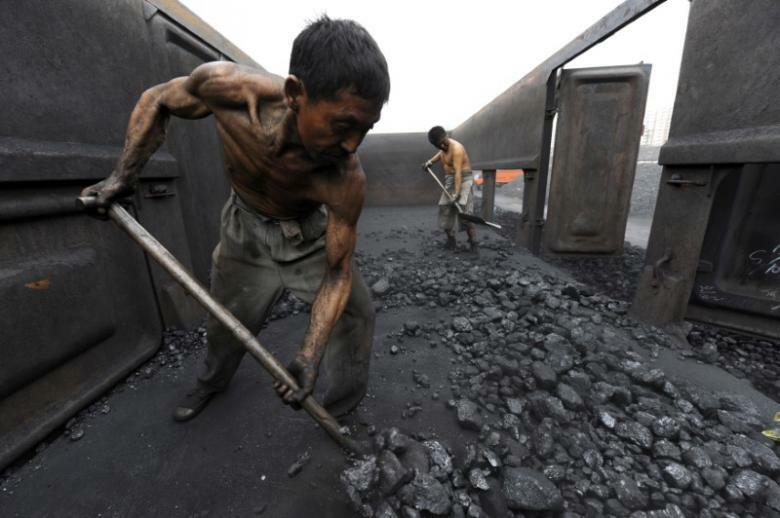 China’s coal consumption dropped in 2016 for a third year in a row, official data showed Tuesday, as the world’s top consumer and producer of the fossil fuel continued tightening environmental rules aimed at dealing with pollution. 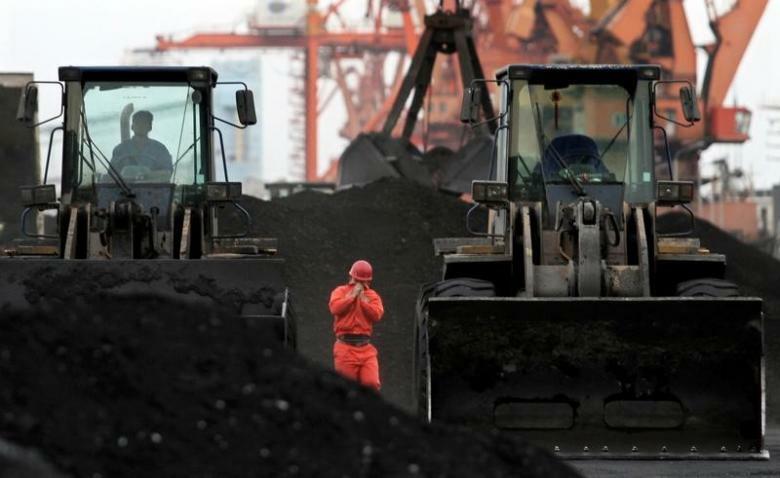 China’s coal imports from North Korea eased last month after new U.N. Security Council sanctions curbing the isolated country’s sales abroad came into effect, while Russia, Mongolia, Australia and Indonesia raised shipments, data showed on Friday. 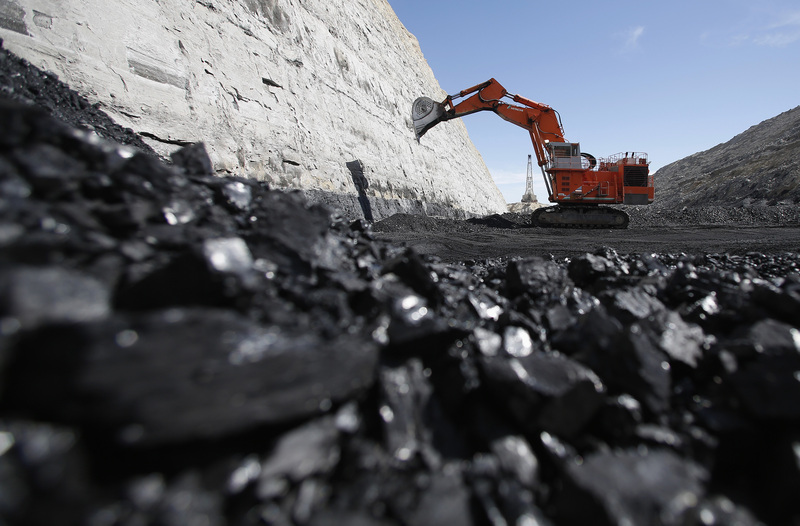 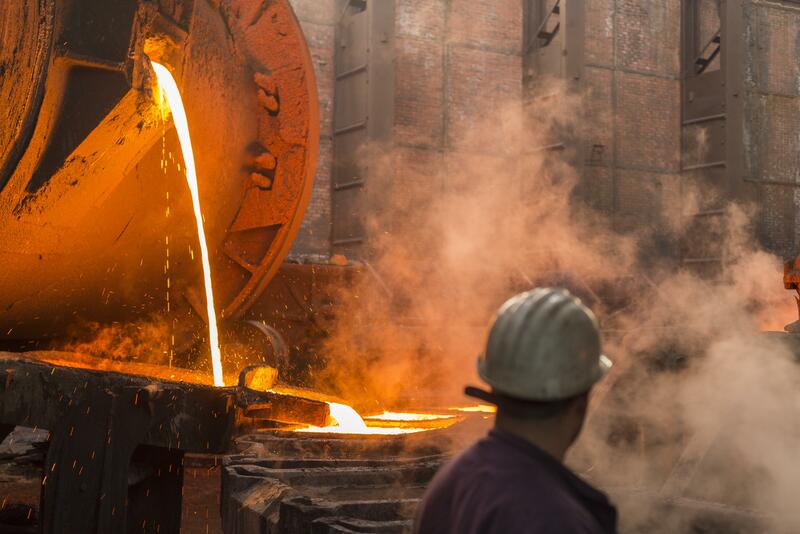 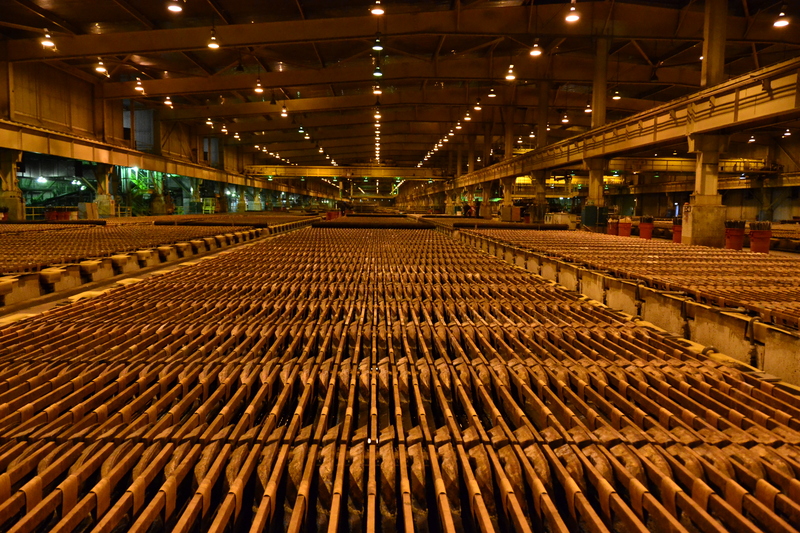 On Monday, the market for coking coal enjoyed its best day in months with the steelmaking raw material jumping 2.4% to $153.60, the lowest since early September. 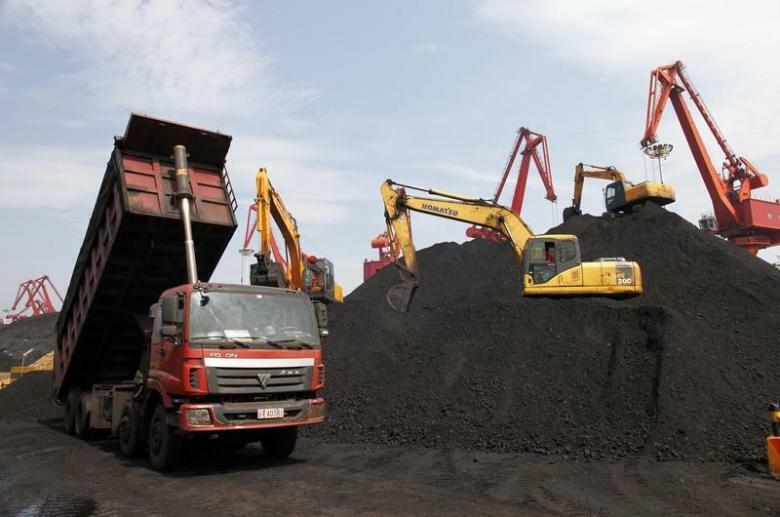 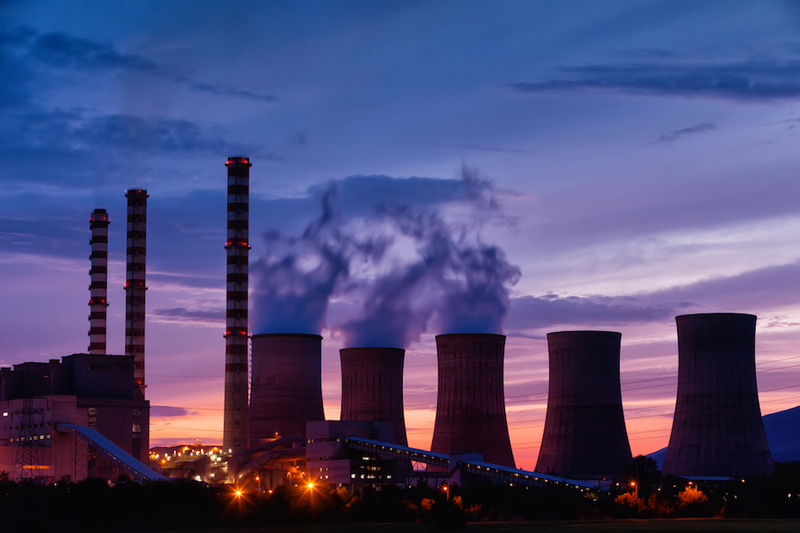 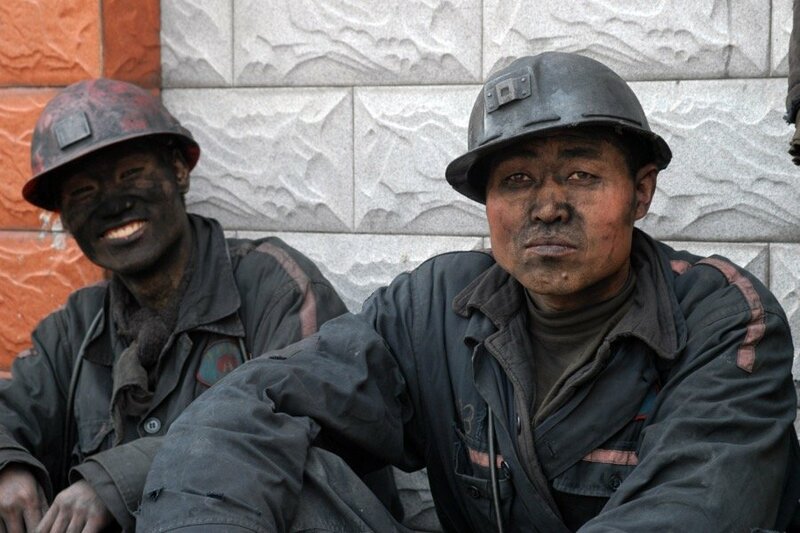 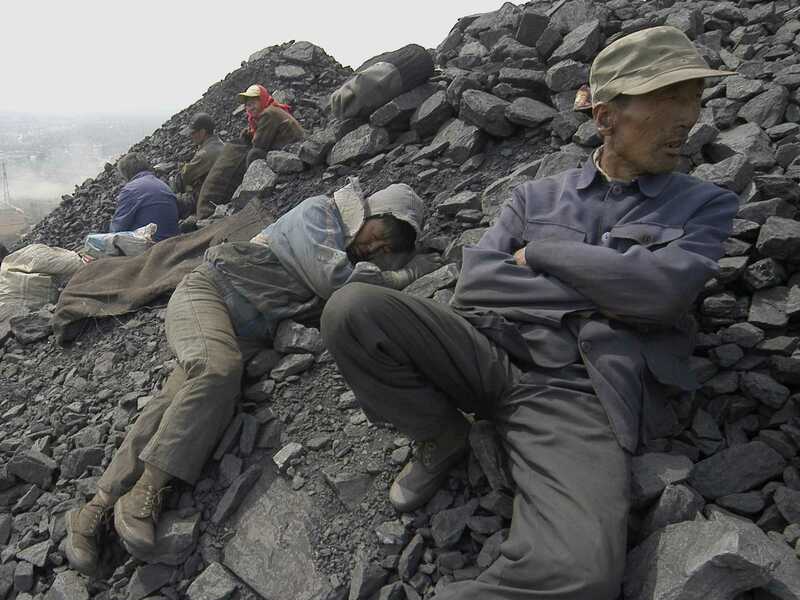 China may soon reinstate coal production curbs in an effort to avoid the return of an oversupply and improve the profitability of its heavily indebted coal industry. 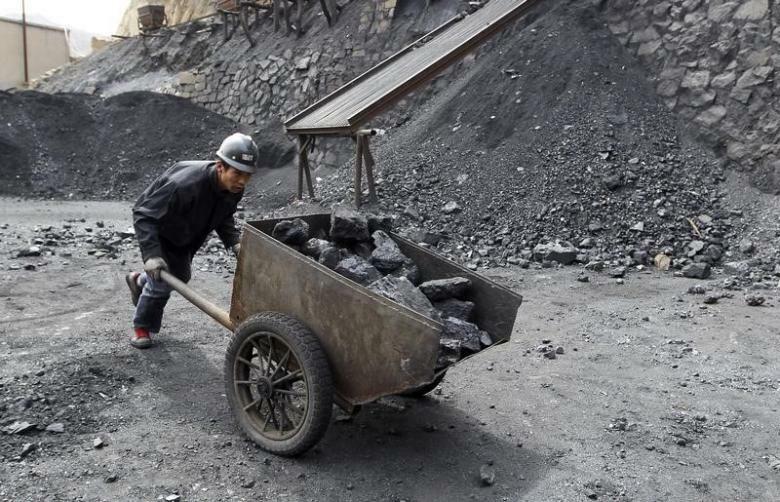 China’s energy regulator has ordered 11 provinces to stop more than 100 coal-fired power projects, with a combined installed capacity of more than 100 gigawatts, its latest dramatic step to curb the use of fossil fuels in the world’s top energy market. 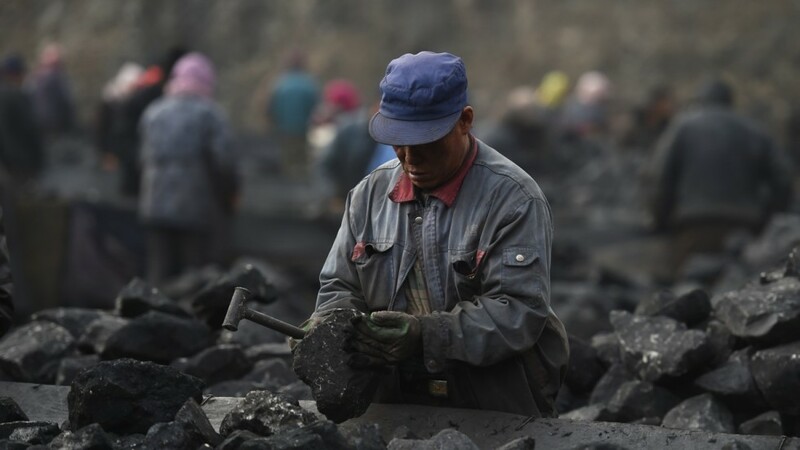 China, the world’s largest coal consumer and producer, is not giving up on its long-term plans of reducing the share of coal in its overall energy mix and consequent smog and greenhouse gas emissions. 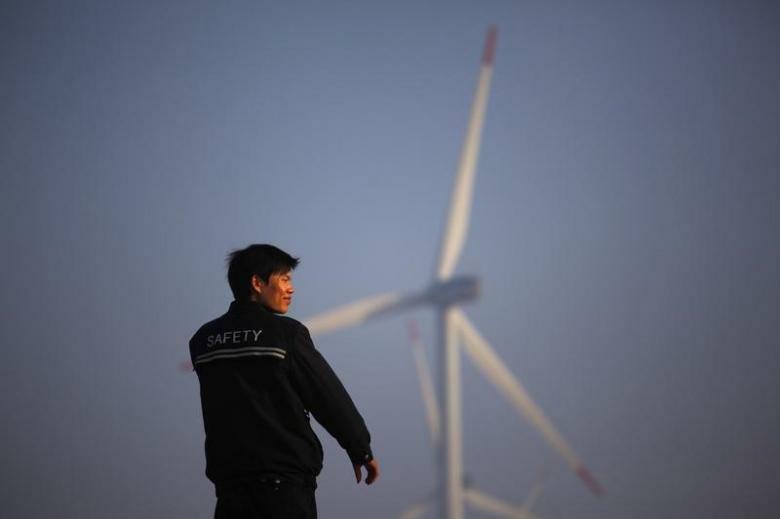 China will plow 2.5 trillion yuan ($361 billion) into renewable power generation by 2020, the country’s energy agency said on Thursday, as the world’s largest energy market continues to shift away from dirty coal power towards cleaner fuels. China expects coal output and demand to increase by 2020 even as it aims to cut 800 million tonnes of outdated capacity as the world’s largest consumer of the fuel ramps up years-long efforts to tackle smog and make its manufacturing sector more efficient. 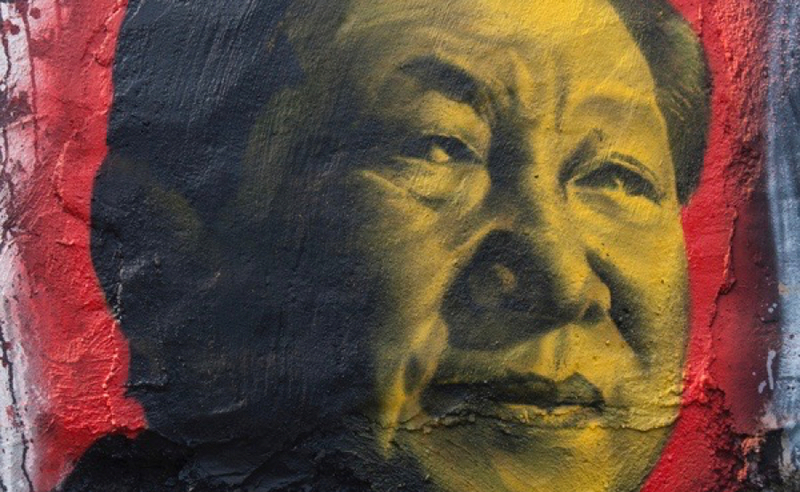 Fresh UN sanctions against North Korea aimed at punishment for a nuclear test in September will be honoured by China, the reclusive regime’s most important trading and diplomatic partner. 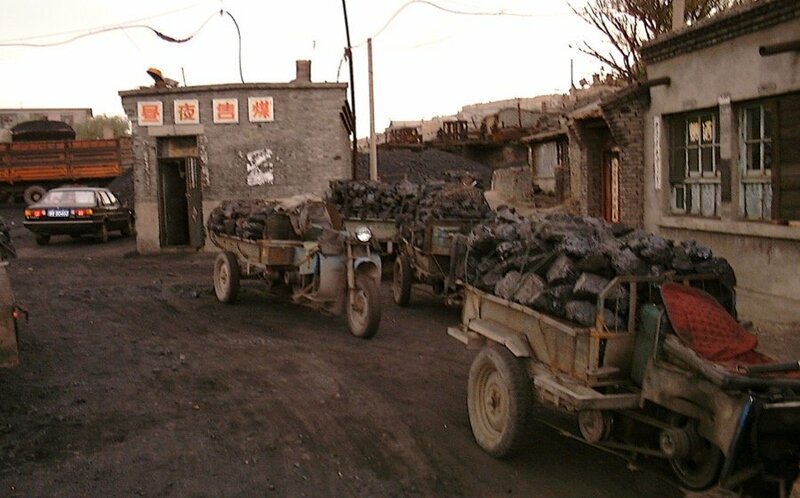 China risks flushing down the toilet half a trillion dollars on new coal plants, which according to a study released Monday, the country doesn’t even need.